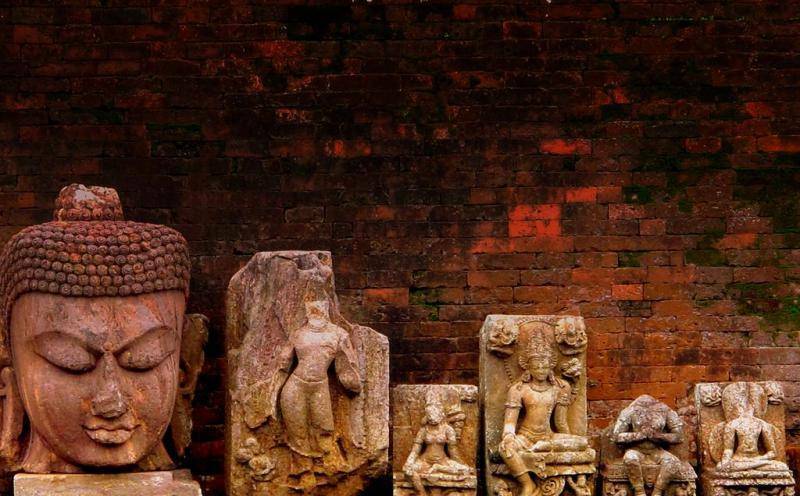 The Ratnagiri Buddhist Excavations have been found near Jajpur and have a rich collection of Buddhist Antiquities. The tourist spot has been listed in the Diamond triangle and houses a number of shrines related to Lord Buddha. After unearthing the site a big stupa, two large monasteries, Buddhist shrines, sculptures and a large number of votive stupas have been unearthed. The history Excavations take us back to the 6th century and relates to the Gupta empire. Ratnagiri is believed to be the school of learning for Vajrayana, which is a Buddhism Tantric cult.